DOUBLE THE TICKETS, DOUBLE THE FUN! 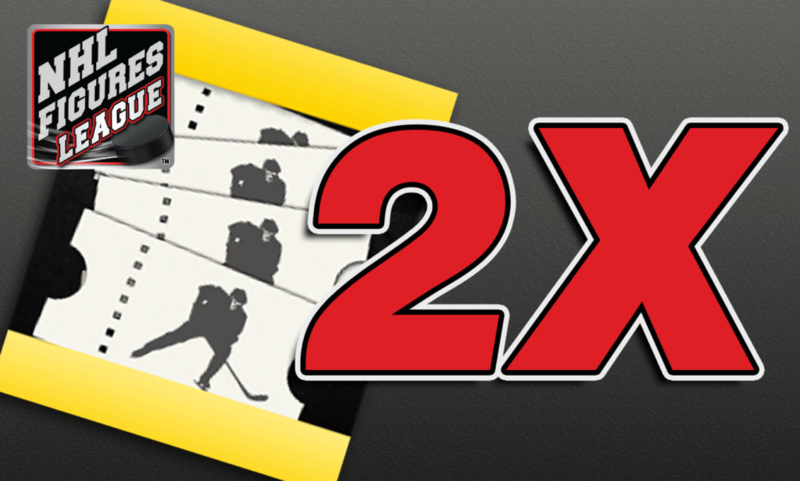 Breaking News: You will now receive double the amount of tickets when you purchase a Ticket Pack in the NHL Figures League app! This offer is only valid until Tuesday November 28th, at 9:00 PM EST, so score early and often!